Calling all animal lovers! 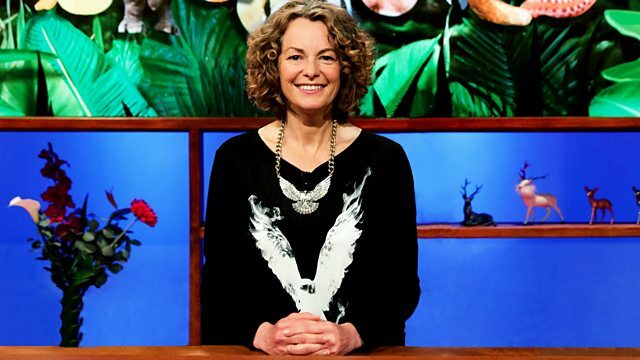 Kate Humble hosts this entertaining quiz show all about the fascinating world of animals. Wildlife buffs Steve Leonard and Miranda Krestovnikoff team up with team captains Lucy Cooke and Chris Packham in this episode.